Whether it’s for a gift or for yourself, making a granny squares afghan using this pattern is just lots of fun! 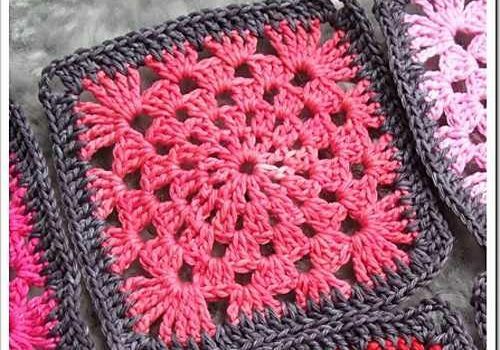 Granny Wheel Square by Mia Dehmer / VickeVira is a simple yet so beautiful granny square crochet patterns. 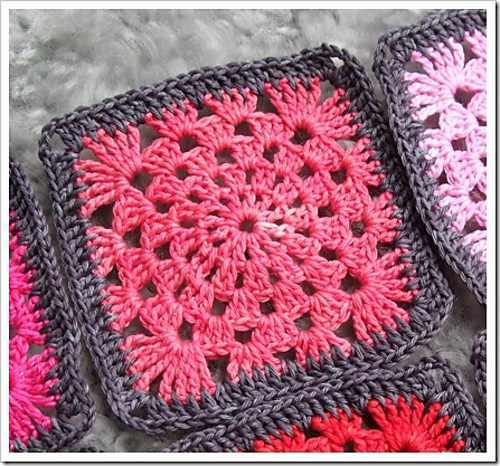 Work up several granny squares using this pattern to create a beautiful and comfortable blanket. The beauty of making a granny squares afghan is that since this pattern is made in squares you can make whatever size blanket you want. Thanks to Mia Dehmer / VickeVira for the article inspiration and featured image.